Let me start out by saying that a completely free vacation with miles, points, and credit cards is possible. Travel is Free has a series he’s working on that shows just that. However, there is one key element, that makes a free vacation possible, that I don’t have; The Barclaycard Arrival Plus. I believe everyone in the travel world should have this card, because of how versatile it is. I would love to have one, but Barclaycard denies me every time I try signing up. Their reasoning varies, between too many recent credit card sign-ups and too many hard pulls. Hopefully, one day they become more lenient. Until then, I likely won’t have any Barclaycard credit cards. It has a sign-up bonus of 40,000 miles after spending $3,000 in 90 days. It earns 2X miles on all purchases. You get 10% of your redeemed miles back, meaning that this card basically earns 2.2X miles on all purchases. You can use those miles to redeem for travel statement credits. For example, if you spent $300 on an airline ticket, you could redeem 30,000 miles as a statement credit to cover that purchase. In doing so, you would also earn 3,000 miles. It’s a sweet deal. Disclaimer: I do not have affiliate links for any Barclaycard credit cards. 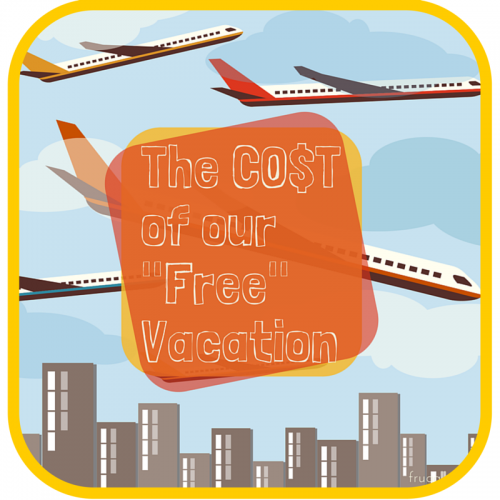 I will primarily only be talking about the cost of our travel. The cost of souvenirs, activities, and food vary drastically from person to person, so I will only be touching on those topics in hopes of giving you an idea of Australian prices. Depending on where you are traveling to and what airlines you are traveling with, this will vary. However, I think we spent less flying United and American Airlines with a lot of connections, than we would have flying Virgin or Delta direct. That’s primarily due to the fact that United and AA don’t have fuel surcharges, while Virgin and Delta do. Award Booking Cost: $250 – This is a normal price for two award tickets and considering it saved me hours of my time, it was completely worth it. The Watson: $511.93 – This would have been avoidable if I collected IHG points, since the only point-friendly hotels in Adelaide are IHG branded. Either way, $511.93 for 5 nights in a brand new 5-star hotel is not bad at all. Radisson Blu Shanghai: $156.33 – I had the option of paying for this with cash or points. I chose cash, because the points option was 50,000 and I did not want to only get .31 cents per point. I value Gold points at .6 cents per point, so .31 cents would have been a terrible redemption. Taxis: $84 – We only used three taxis, one in Adelaide and two in Shanghai. We would have used Uber, but the prices were ridiculously high since the airports were quite a ways from our hotels. It would have been closer to $240, had we used Uber instead of taxis. Metro Cards: $194.05 – These cards gave us unlimited access to the trains, metro, buses, and ferries in Adelaide and Sydney. We definitely got our monies worth out of them, because we took public transportation all over both cities. Train Tickets: $26.09 – We took the Maglav in Shanghai, because you cannot go to Shanghai without taking it. If you don’t know what it is, it’s a train that travels from the airport to a metro station at 300 kmh (186.4 mph). Money Exchange: $12 – I brought $300 in cash just in case we needed it, however, it was a waste of time and money to convert it. We only used about $20 of it and spent about $12 converting it. TEP Wireless Service: $115.65 – This device gave us 150MBs per day while we were in Australia and it was invaluable. Since we didn’t know the area at all, it was extremely helpful for finding our way around with Google Maps. If you are interested in checking out our point redemptions for this trip, you can do so here. As I mentioned before, the money spent on food and souvenirs will vary tremendously from person to person. I’m only writing about our expenses, because it’s worth seeing if you have a trip to Australia planned. It will hopefully give you an idea of food and gift prices. Groceries: $18.93 – This accounted for two dinners and 10 days worth of breakfast (cereal and oatmeal). Fortunately, The Watson had a kitchenette in every room, which is how we were able to make two of our own dinners. Restaurants: $479.04 – To give you an idea of cost, this consisted of 9 lunches and 8 dinners. We ate at one restaurant that cost over $100 for two people and we ate three meals at fast food restaurants. The average cost for a meal was $28.18 for two people. It was more than this in Australian dollars, but while we were there 1 USD = 1.08 AUD. Snacks: $15.98 – This was for snacks and water while we were out. We didn’t have to spend very much in this category, because our hotels provided free snacks and waters. Tours: $309.73 – These tours were a birthday gift from Jenni’s parents, which was quite nice. iVenture: $374.06 – This gave us access to 70+ activities and attractions around Sydney. It was definitely worth the price considering we would have spent $500+ otherwise. Wildlife Parks: $82.76 – These are the parks where we were able to see the Kangaroos and Koalas. Definitely worth it. Souvenirs: $189.76 – You can’t go on a vacation and not buy souvenirs for yourself, friends, and family. That would be crazy. That cost may sound like a lot, however, it’s important to take into account that that price is for two people in Australia for two weeks. 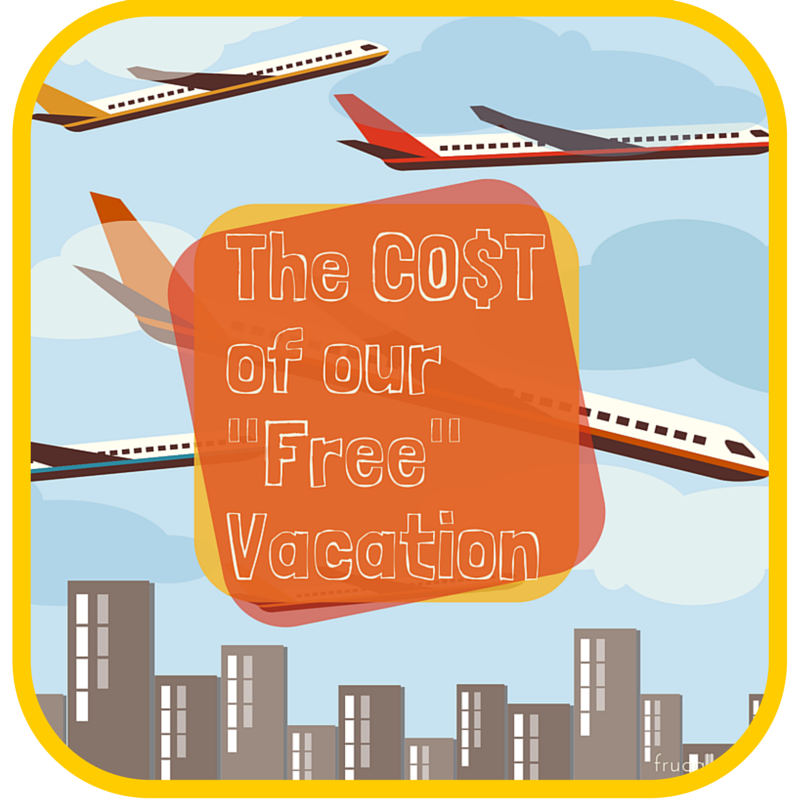 There are also unspoken savings by traveling there for two weeks. For example, our gas and electric bills are minimal for the time we were gone. We didn’t have to spend any money on groceries (at home) or gas for those two weeks. That information right there saved us about $500. When you put that all into perspective, a $3,000 Australian vacation is pretty cheap.